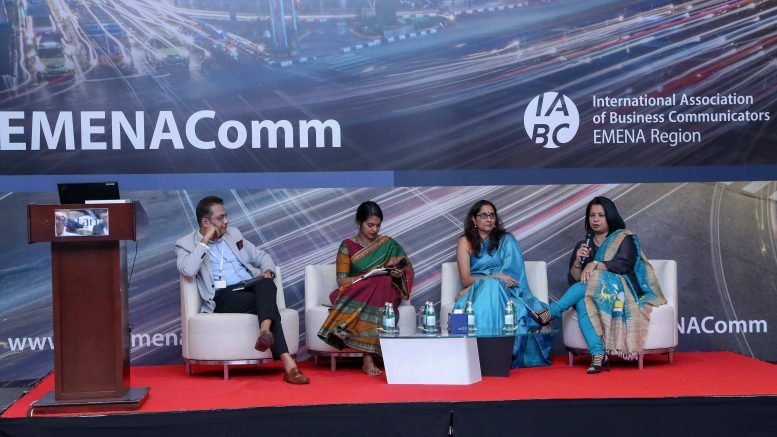 A bunch of us Indian communicators attended the International Association of Business Communicators – EMENA Comm Conference in Bahrain this month and it was a two-day event with a series of diverse contexts and conversations that were explored. It focused on both internal and external communications and looked at how strategic transformation can enable and empower organisations. As part of the External Communications – Leadership and Strategy Track, four of us got to be part of a panel and I got to moderate the discussion – Communications that Transform: From Tactics to Strategy. Can communications truly transform businesses and chart new courses for organisations? How do you take a communications strategy and translate it into a compelling tactical plan? Building true value using strategies that are transformative in the world of the millennial. Navigating the world of influence, data, analytics, ROI. Shifting paradigms of trust, stakeholders, technology – what does it mean for strategies and tactics. A tactical approach without strategy can derail a business if it’s not driven by the larger vision and aligned to business outcomes. A strategic approach without the tactical execution on the ground can also be a recipe for disaster. We had an interesting conversation that traversed through brands, identities and communicating around them. In context of India’s communicators seeking to move from tactics to strategy and exploring how communication can transform businesses. Sujit spoke about how a national narrative is built that directly impacts reputation at Godrej Group and how navigating this space has led to transformative changes within the organisation and how there needs to be a shift from ROI to ROO. 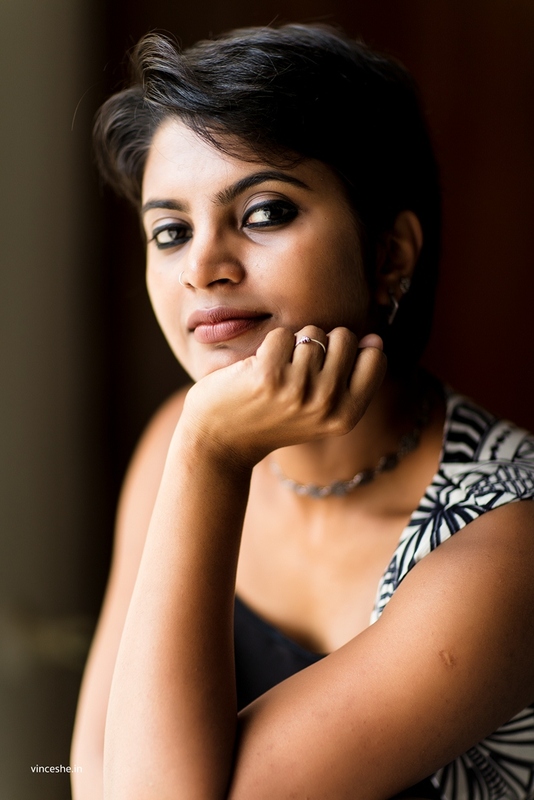 Sunita spoke about how at Walmart Labs India they harness social media to attract talent by partnering closely with HR. Rachana spoke about how their team is designing a social media campaign to support revenue marketing and making a success out of it. Here’s a poem I wrote as a summary of the conversation and this one has snippets from the inputs of all my speakers. How do we story tell? Tactics won’t help cut it! Be the first to comment on "IABC – EMENA Comm – The Indian Panel"
How to be more professional in one of the most exciting professions?